It's here it's here! 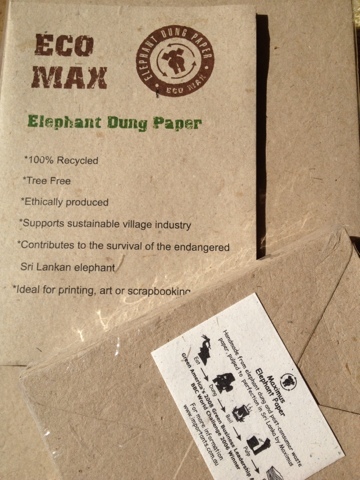 My tree free paper made from elephant poo! I am very excited. I whipped up these cards for the 3 birthday parties we had this weekend (I'm sure I didn't have a social life like this til I was at least 16). 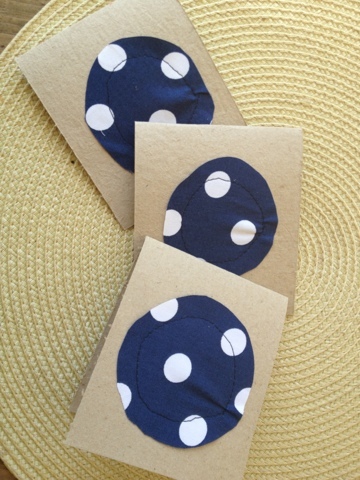 Keep an eye on this space - I will be sewing my little heart out to bring couture eco stationery to my new etsy shop Dear Bettie. Although I have set it all up I will wait til I have a decent amount of stock made before I shout about it! The last picture is of Ingrid who's addiction to face painting rivals her addiction to band aids. 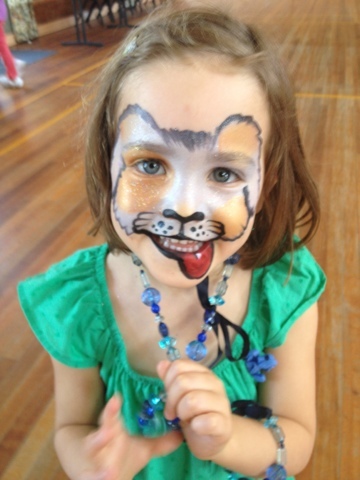 One of the parties had a face painter and Ingrid requested a golden retriever. Beautiful.